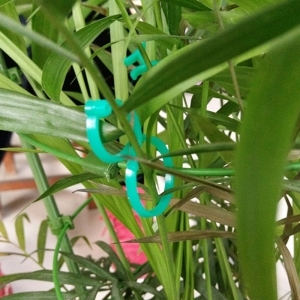 Segtukai, laikikliai Yra 24 prekės(-ių). 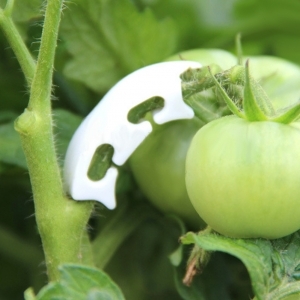 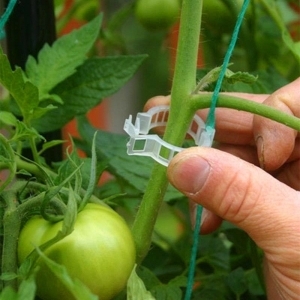 These easy to use jumbo sized clips offer a slightly larger interior diameter than standard clips and are a good choice for thicker stemmed tomato varieties, as well a variety of other plants. 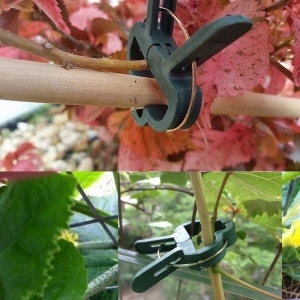 They allow you to securely connect vines and stems to trellising twine, cages, etc. 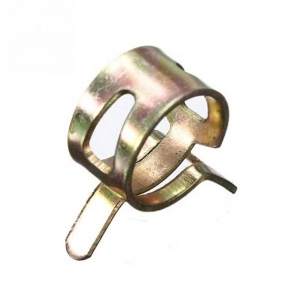 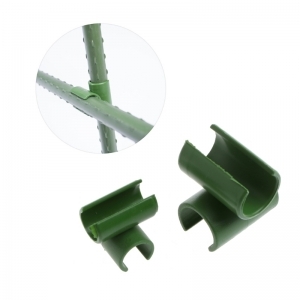 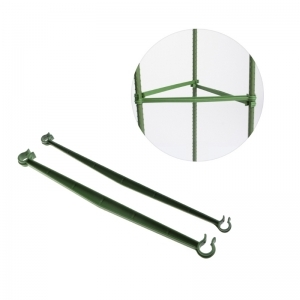 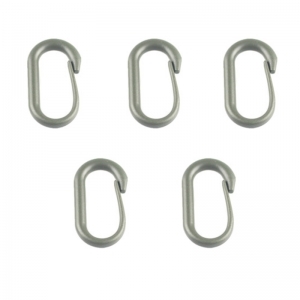 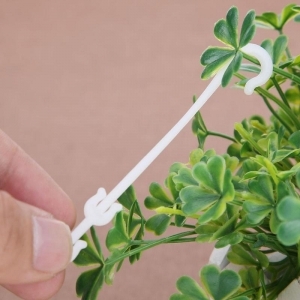 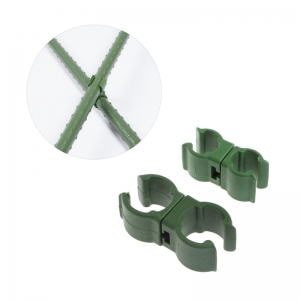 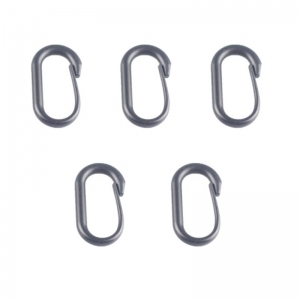 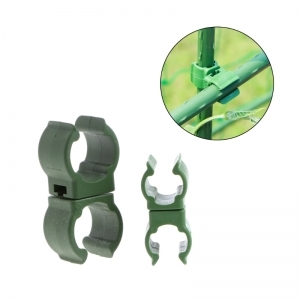 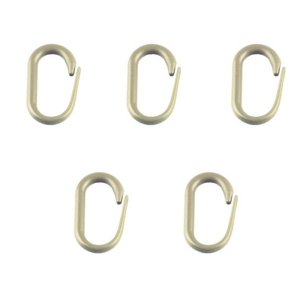 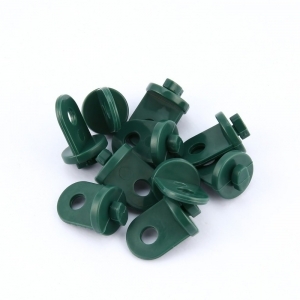 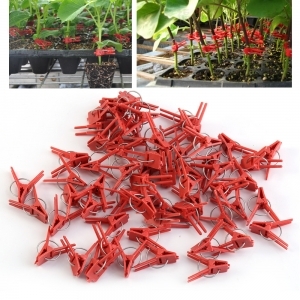 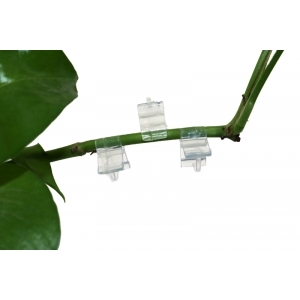 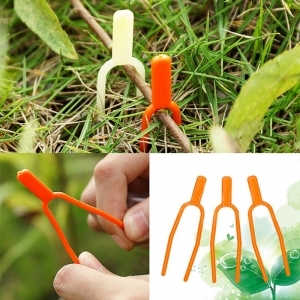 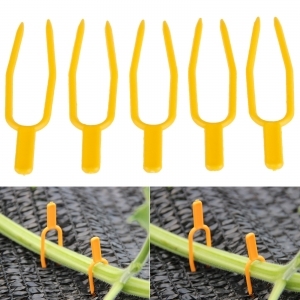 Our grafting clip is made of quality plastic material, environmental-friendly, safe and durable. 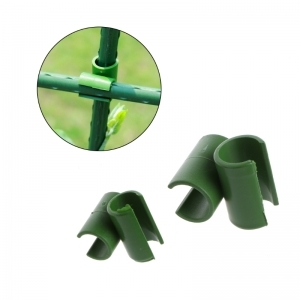 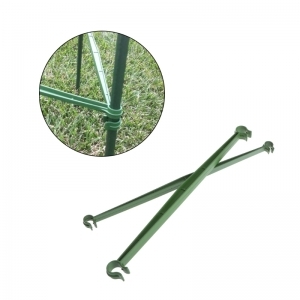 It is a great way to increase the survival rate of seedlings and greatly reduce labor costs, very practical to use. 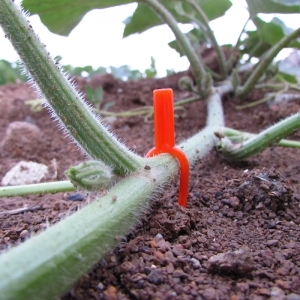 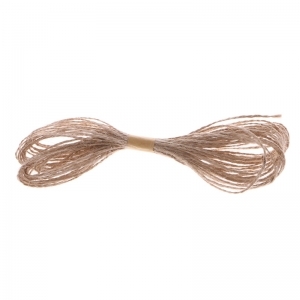 It is harmless for grafting part of plant, perfect for grafting eggplant, watermelon, fruits and vegetables, seedlings and so on. 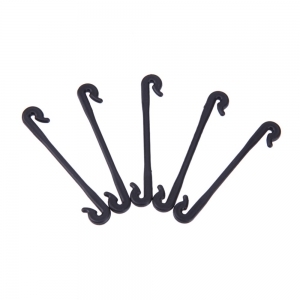 Aukštos kokybės augalų šakelių laikiklis "Profesionalas"; Ilgis ~ 6 cm; Kiekis: 50 vnt. 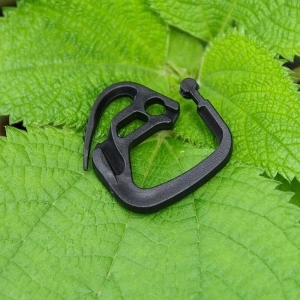 Universalus tvirtinimo kablys "Aukščiausia kokybė"